Figure 5. Communications track patch panel (sheet 3 of 3 sheets). Figure 6. 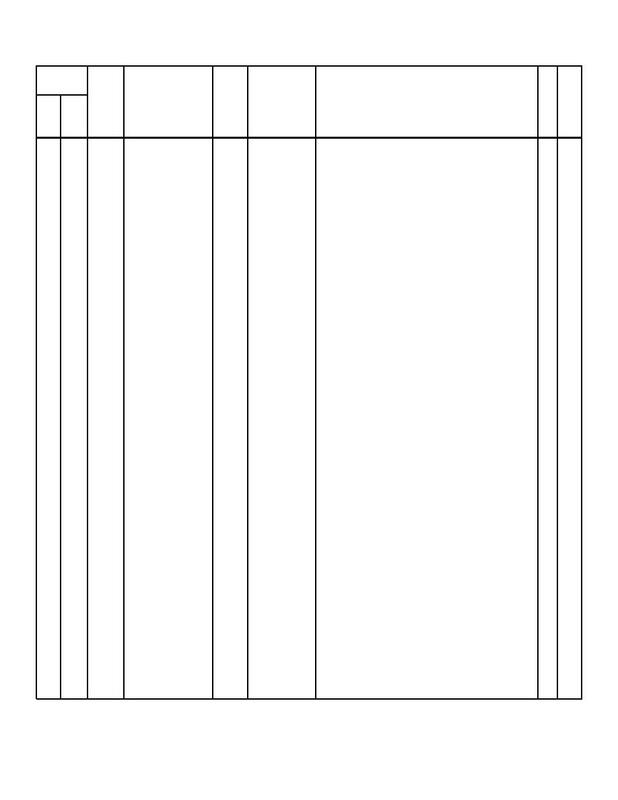 Wired shelter assembly (sheet 1 of 39 sheets).